The Action is on Discord! A number of months back we setup a Sentinels Discord page on the recommendation of one of our fearless leaders, Sir Stublin. This has really been a boon for us and definetly has been a better platform for members to hang out, keep in touch, and play together. If you have not already done so, get in on it. The link below will be good for awhile. But if you have trouble with the link you can message Cosian here or on Steam. And if you were wondering, while we do have a number of Discord Voice Channels, most of the conversation occurs in the chat channels and/or Personal Message channels. So don't let the lack of a headset and mic stop you! 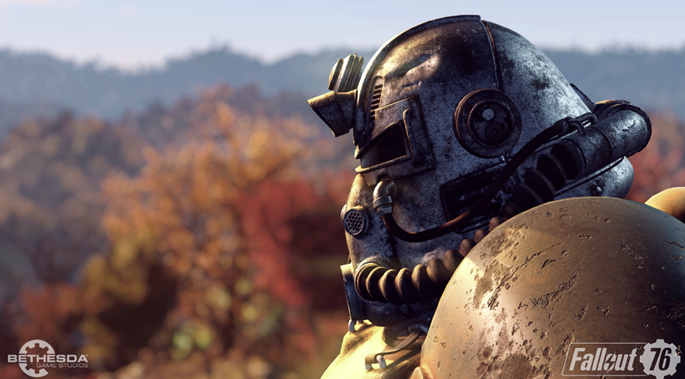 Fallout 76. Is it any good? I have to admit I wasn't really sure I was going to like Fallout 76. It's hard not to be taken in by the plethora of negative YouTubes and various posts out there Pre-Beta. So what did I think after 13 hours of Beta? Read on to find out. Why does this game have over 12000 Overwhelmingly Positive Reviews? I stumbled on this game on a Podcast I listen to reguarly. It's Three Moves Ahead and it is a podcast that primarily focuses on strategy games. 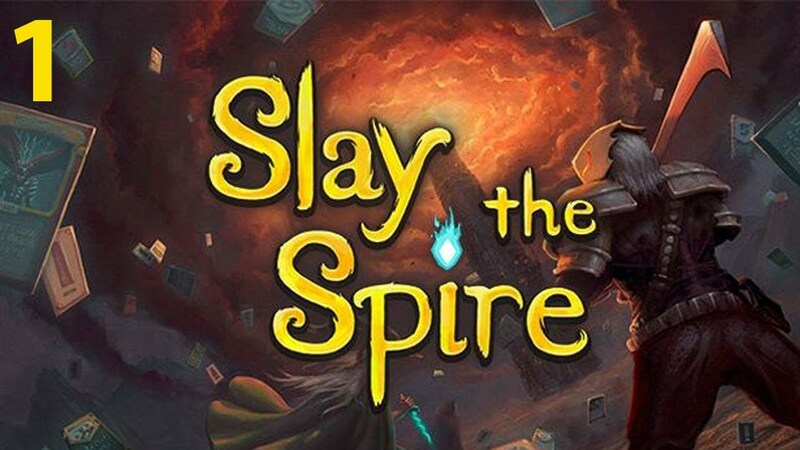 Their latest Podcast was on this game and while the group is typically quite balanced when doing reviews, I was shocked to listen to 4 guys simply gushing about this game. And then I found it was on sale on Steam for $10 and had over 12000 Overwhelmingly positive reviews. WTF! I had to have it. Click if you wish to know more!